International Organizations before National Courts ( Cambridge, Cambridge University Press 2000) (= Vol. 10 Cambridge Studies in International and Comparative Law, ed. by James Crawford), 449 pp. with Christoph Schreuer, Loretta Malintoppi and Anthony Sinclair, The ICSID Convention: A Commentary (Cambridge, Cambridge University Press, 2nd ed., 2009), 1524 pp. Essentials of EU Law (Cambridge, Cambridge University Press, 2nd ed., 2012), 281 pp. Governance without Accountability, in: 44 German Yearbook of International Law 270-306 (2001). The Use and Limits of Res Judicata and Lis Pendens as Procedural Tools to Avoid Conflicting Dispute Settlement Outcomes, in: 3 The Law and Practice of International Courts and Tribunals 37-77 (2004).  Necessity in International Investment Arbitration – An Unnecessary Split of Opinions in Recent ICSID Cases? Comments on CMS v. Argentina and LG&E v. Argentina, in: 8 The Journal of World Investment and Trade 191-214 (2007). How Narrow are Narrow Dispute Settlement Clauses in Investment Treaties?<http://deicl.univie.ac.at/fileadmin/user_upload/i_deicl/VR/VR_Personal/Reinisch/Publikationen/How_Narrow_are_Narrow.pdf>, in: 2 Journal of International Dispute Settlement 115-174 (2011). Immunity of Property, Funds and Assets (Article II Section 2 General Convention), in: August Reinisch (ed. ), The Conventions on the Privileges and Immunities of the United Nations and its Specialized Agencies. A Commentary 63-98 (Oxford, Oxford University Press 2016).